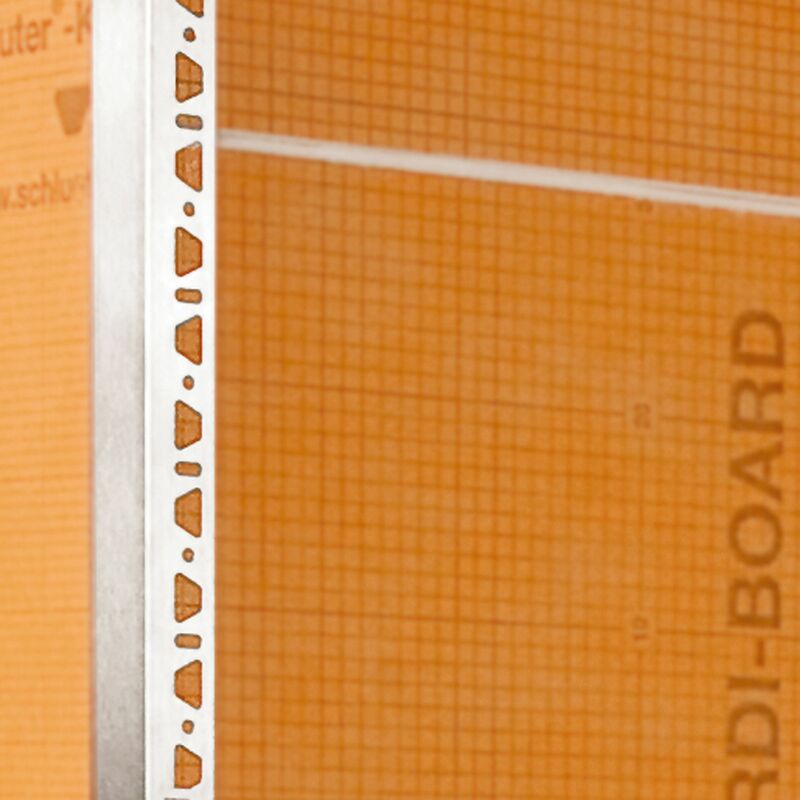 Schluter®-KERDI-BOARD, a multifunctional waterproof building panel, gives you more control over your tile installation project by providing you with the means to simply and easily create ideal substrates for tile. 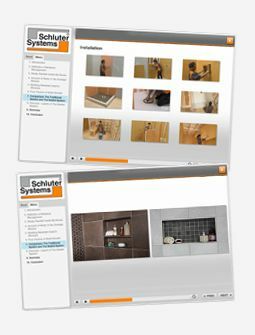 With KERDI-BOARD, you can build custom vanities, shelving units, bathtub surrounds, free-standing partition walls, kitchen islands, and so much more. Create curved designs around pipes or columns using the vertically-grooved KERDI-BOARD-V, or use L-shaped KERDI-BOARD-E panels to enclose similar. 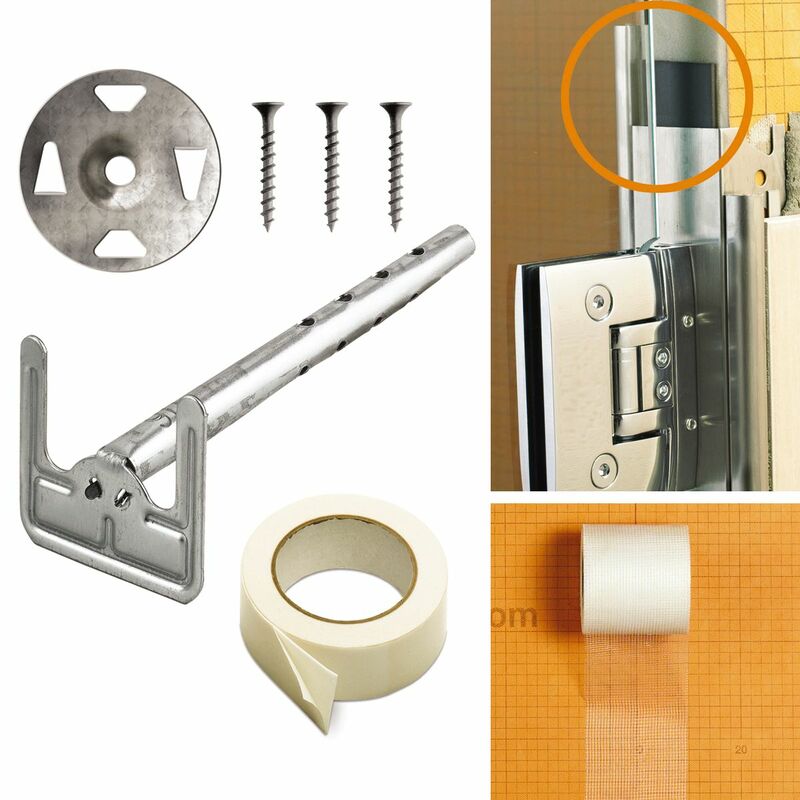 Bring all of these elements together using the profiles and fasteners specifically designed for KERDI-BOARD assemblies. 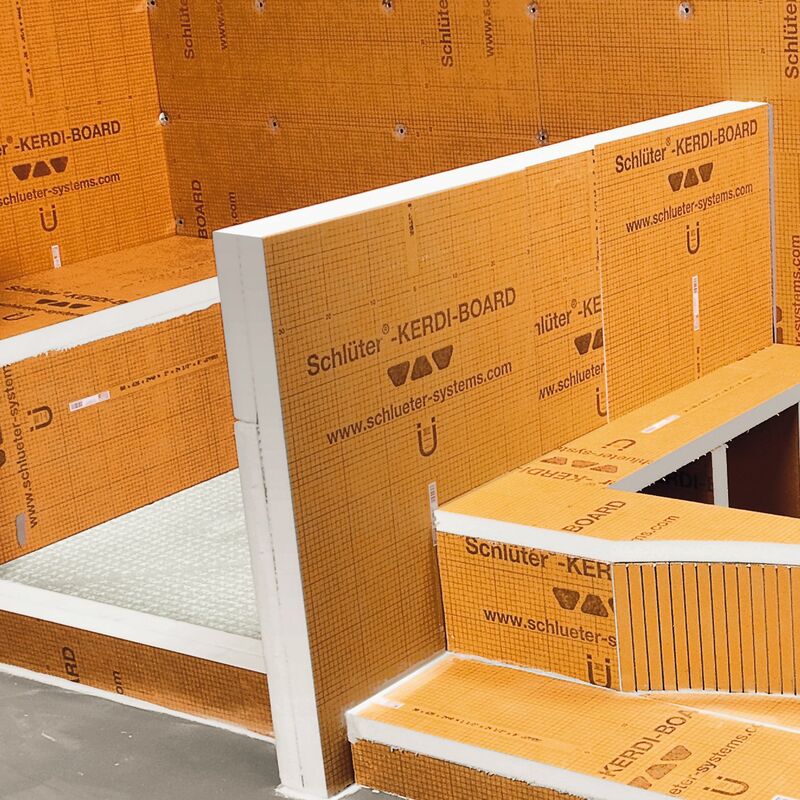 KERDI-BOARD building panels are quick and easy to install and allow you to achieve substrates that are flat, level, plumb, and square.